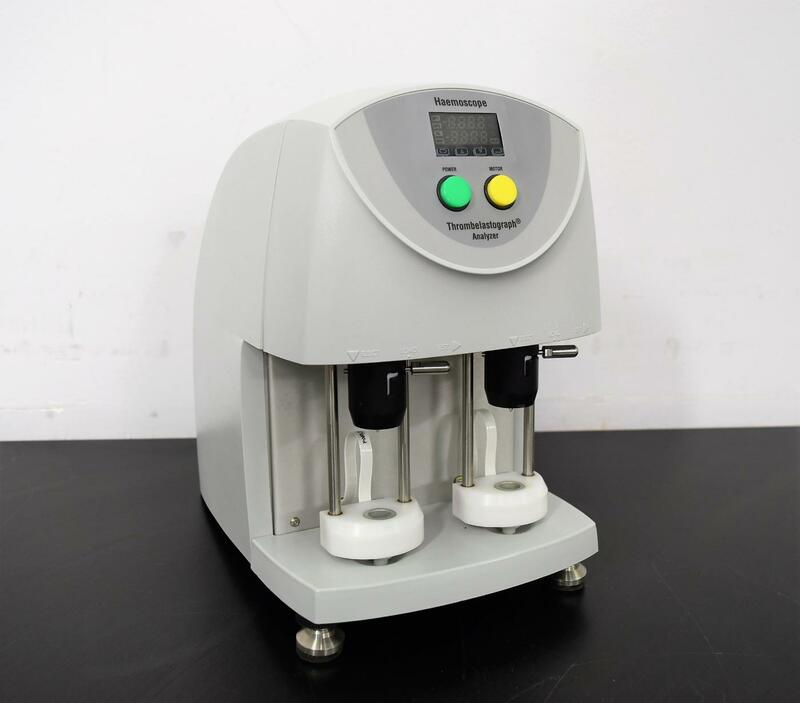 Haemonetics TEG 5000 Thrombelastograph Hemostasis Testing Analyzer . New Life Scientific, Inc. This is a comprehensive whole blood hemostasis testing analyzer. power adapter, no further testing could be done. has the adapter and serial cable.